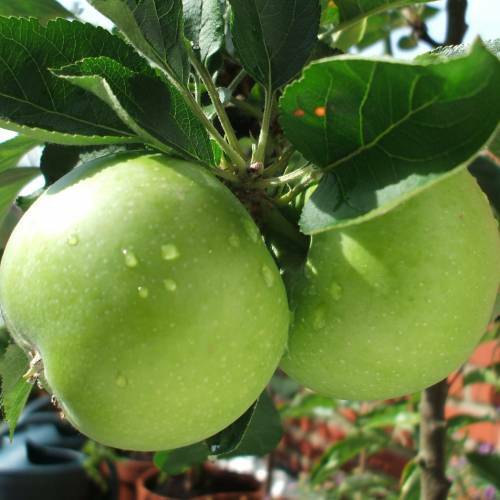 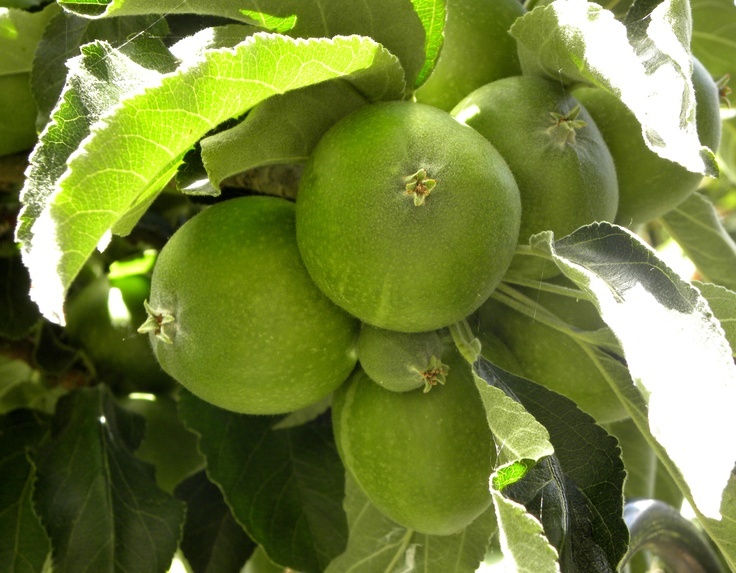 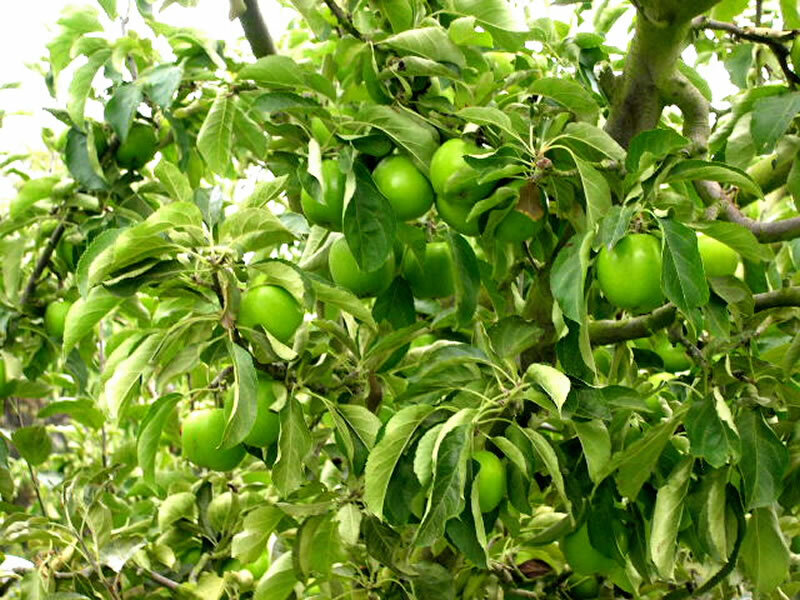 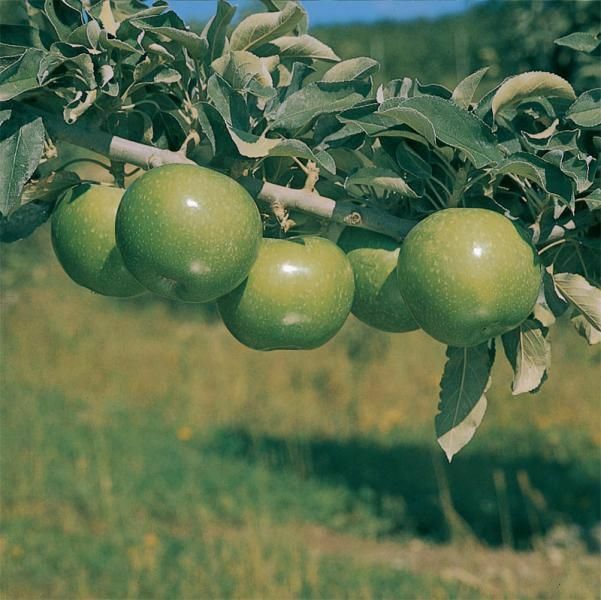 The first description of the origin of the Granny Smith apple was not published until 1924. 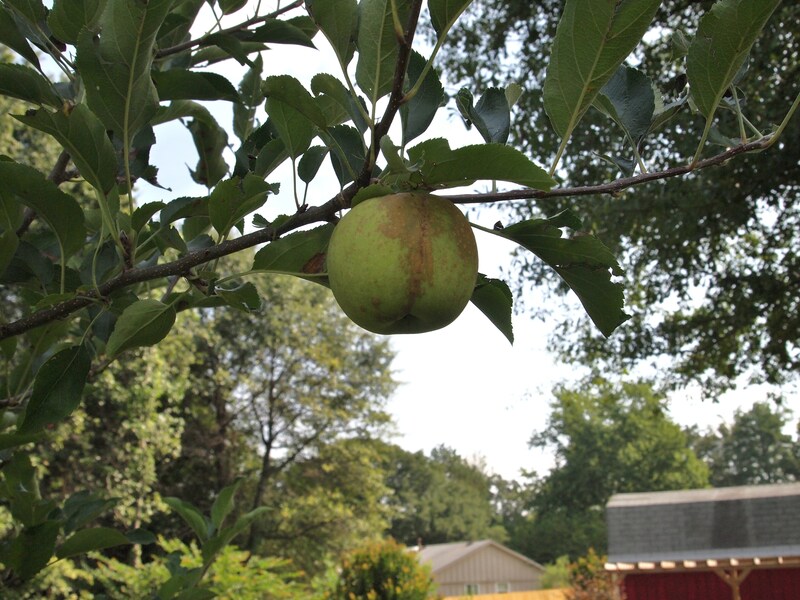 In that year, Farmer and Settler published the account of a local historian who had interviewed two men who had known Smith. 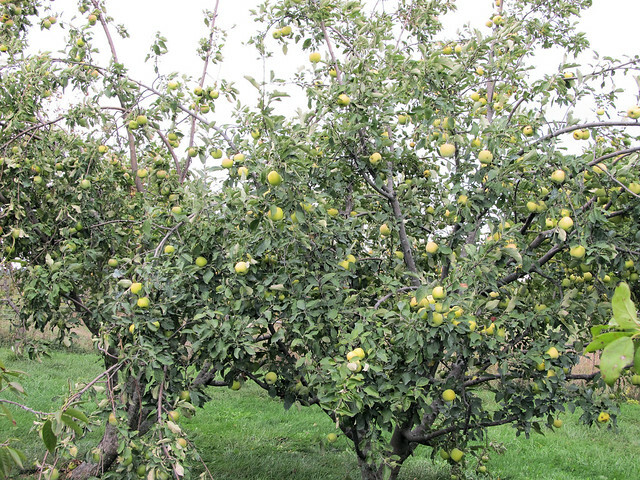 One of those interviewed recalled that, in 1868, he (then twelve years old) and his father had been invited to Smith's farm to inspect a chance seedling that had sprung near a creek. 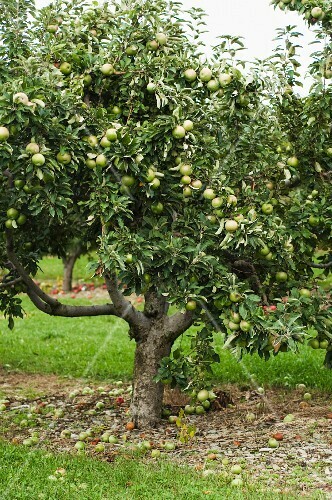 Smith had dumped there, among the ferns, the remains of French crab-apples that had been grown in Tasmania. 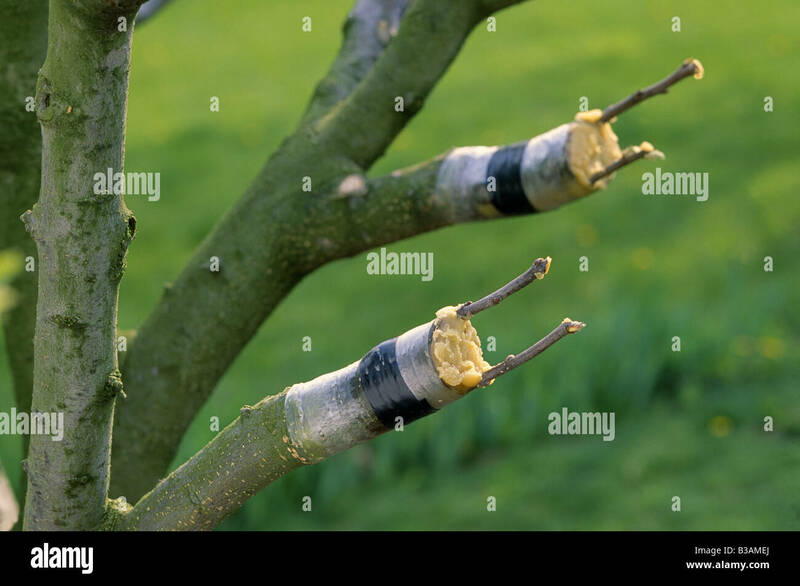 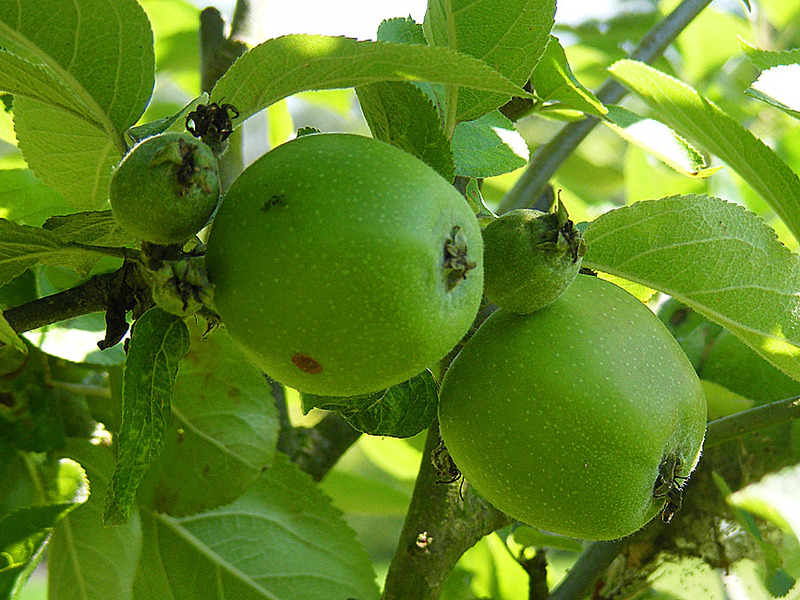 Another story recounted that Smith had been testing French crab-apples for cooking, and, throwing the apple cores out her window as she worked, had found that the new cultivar had sprung up underneath her kitchen windowsill. 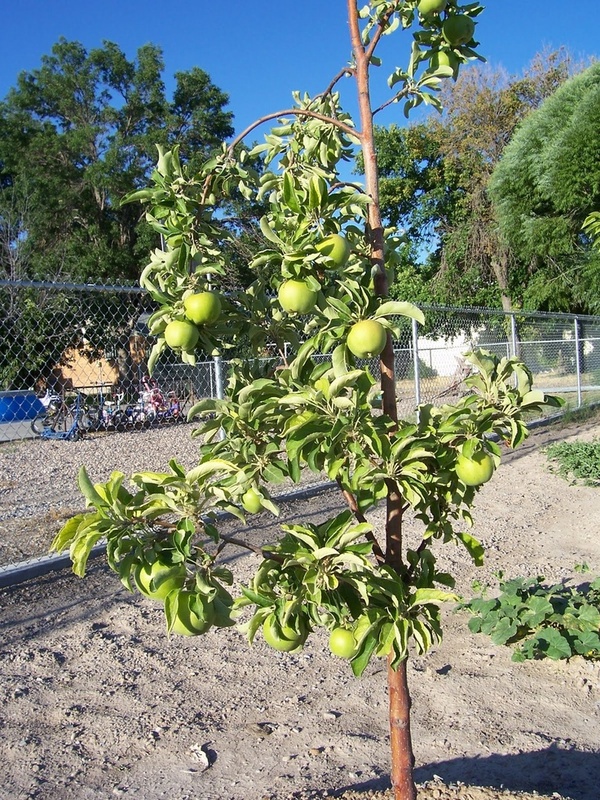 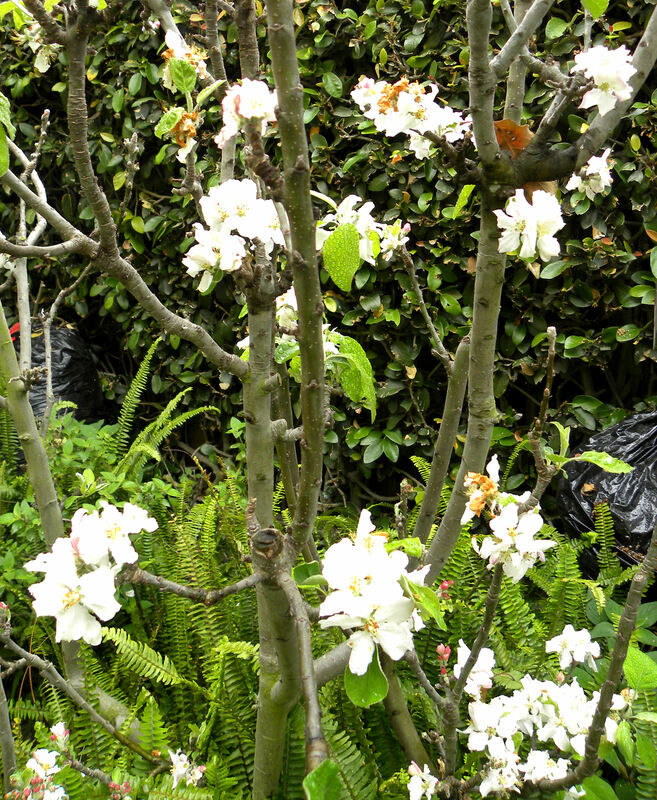 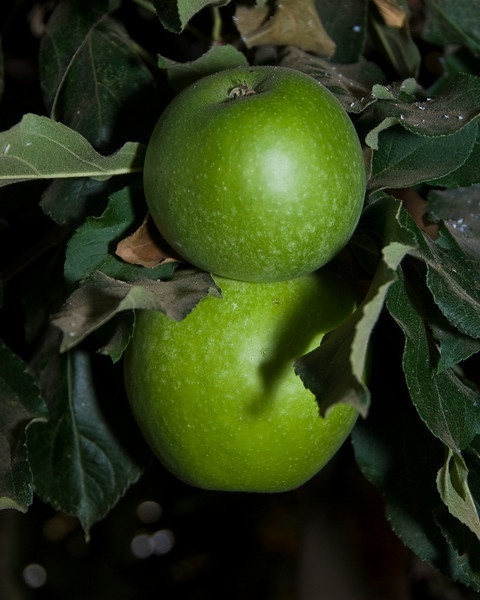 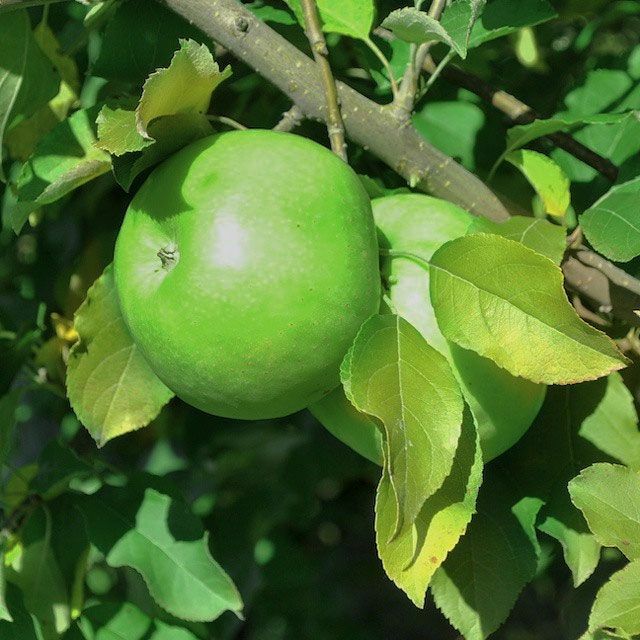 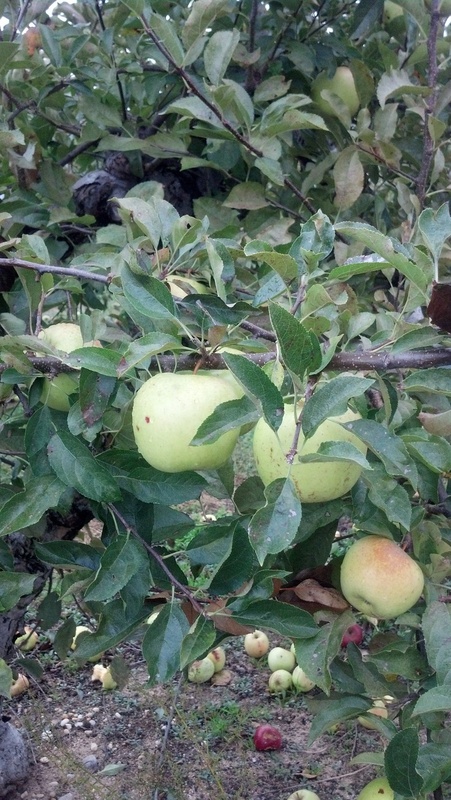 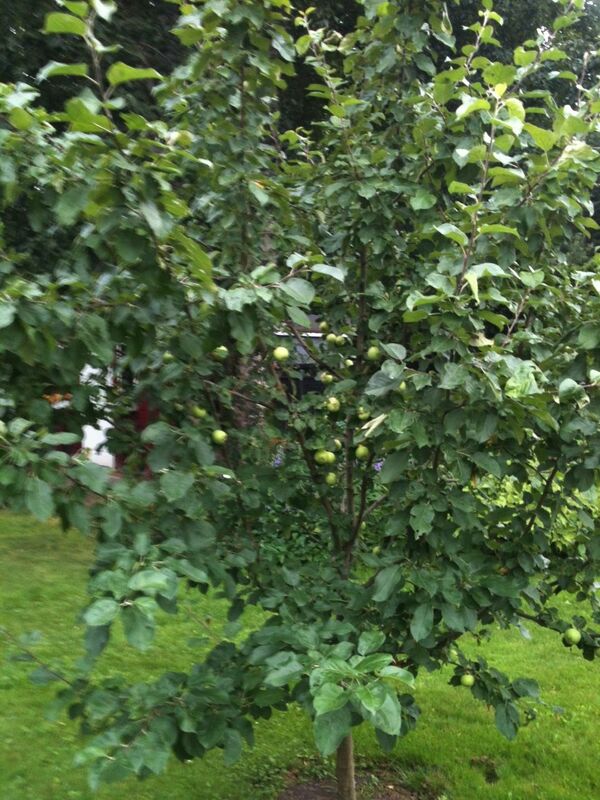 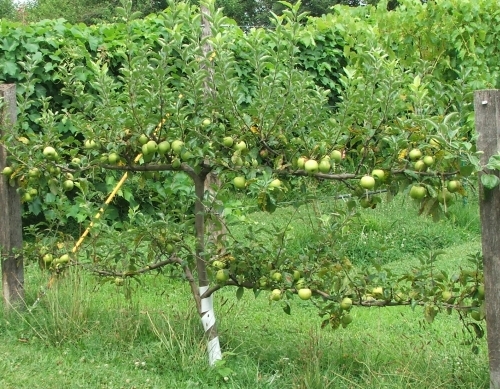 Whatever the case, Smith took it upon herself to propagate the new cultivar on her property, finding the apples good for cooking and for general consumption. 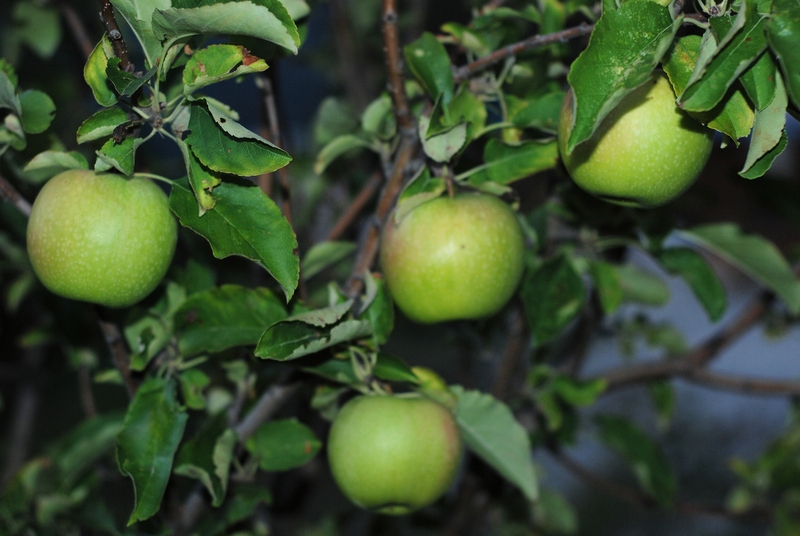 Having "all the appearances of a cooking apple," they were not tart but instead were "sweet and crisp to eat. " 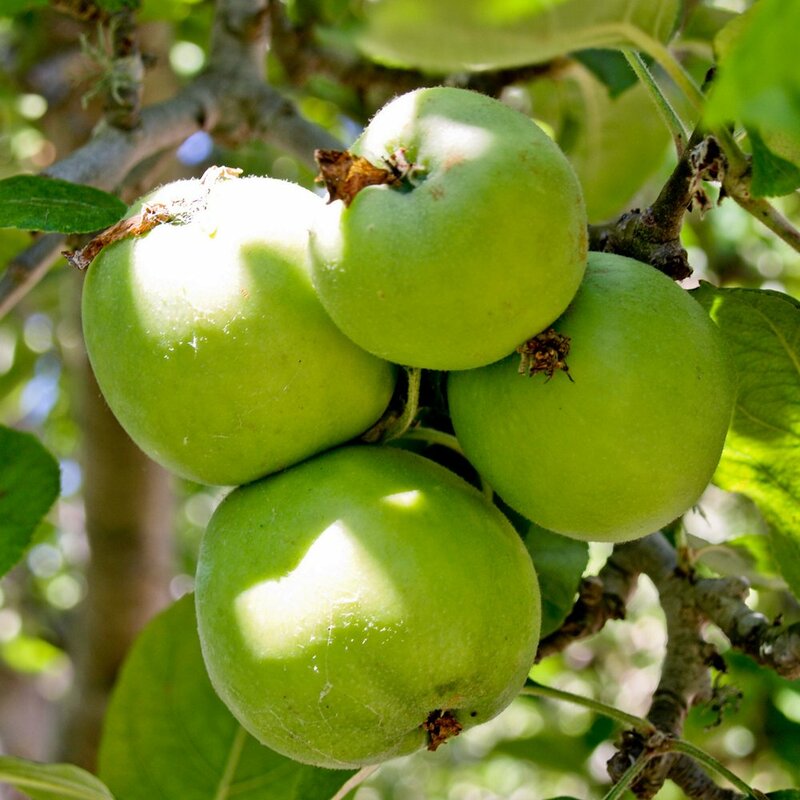 She took a stall at Sydney's George Street market, where the apples stored "exceptionally well and became popular" and "once a week sold her produce there. "